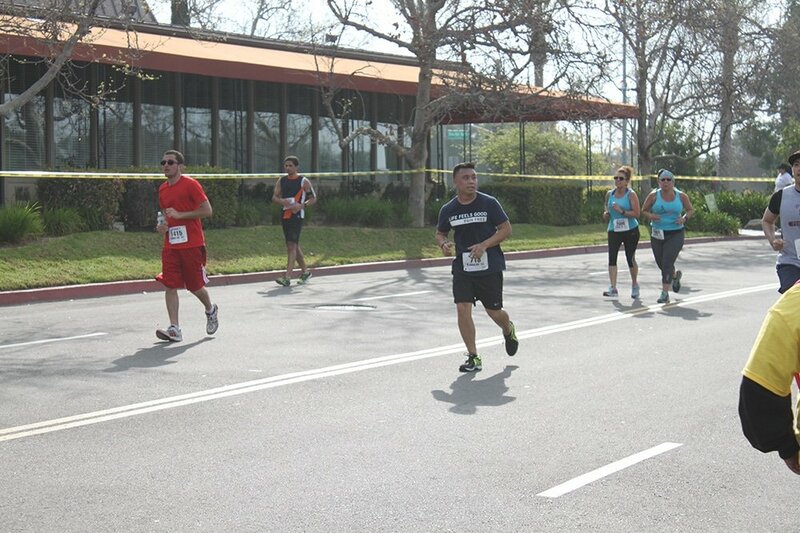 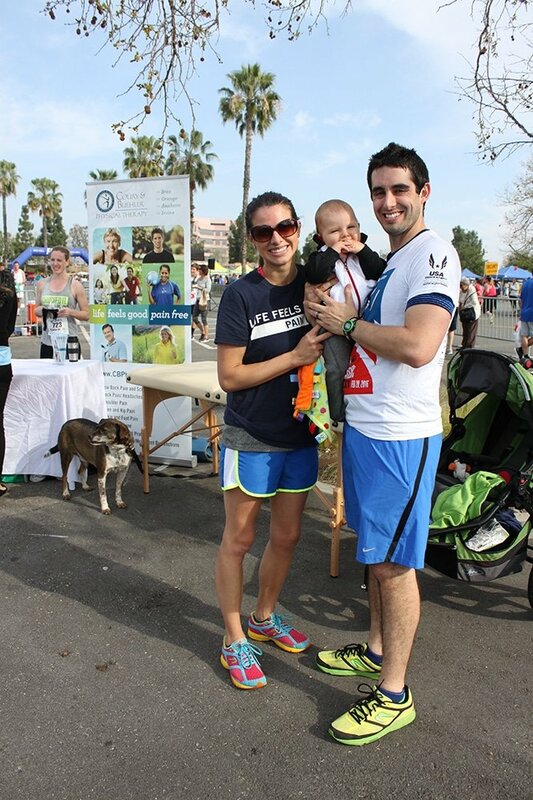 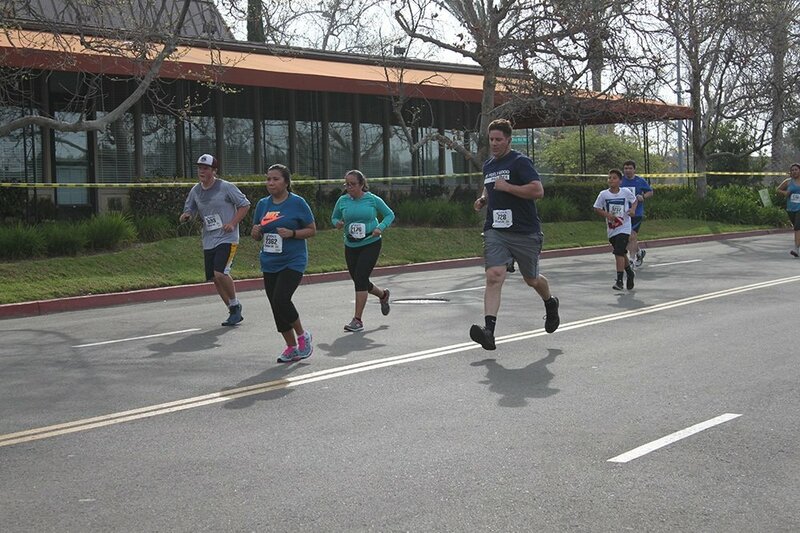 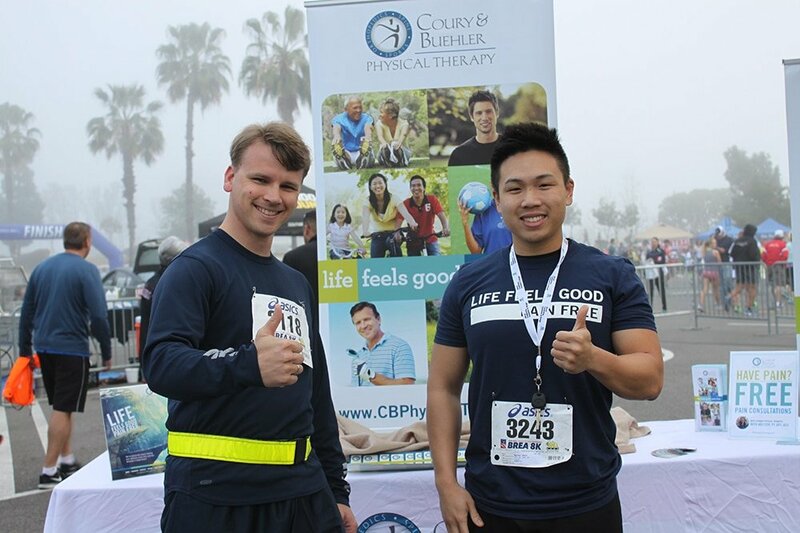 Another successful Brea 8K for the CBPT team! 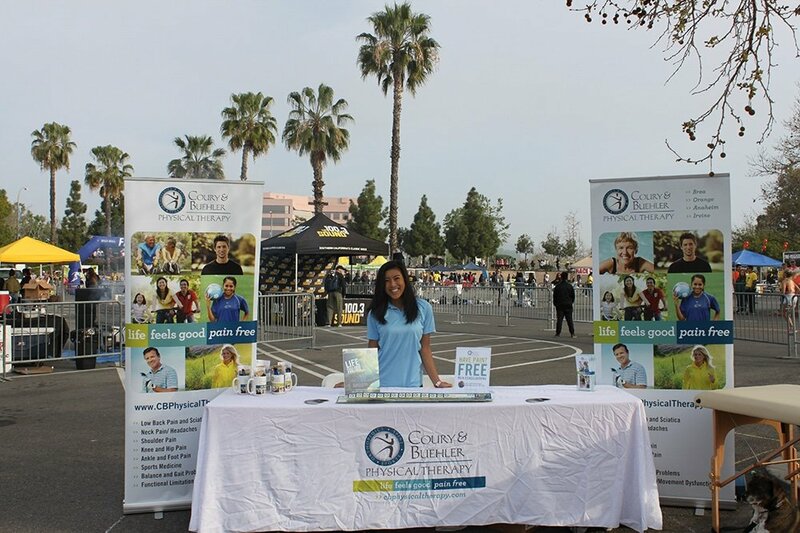 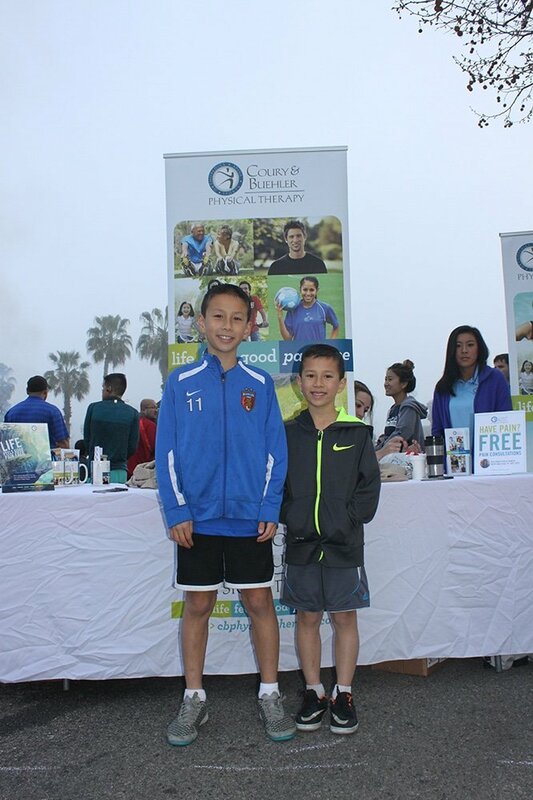 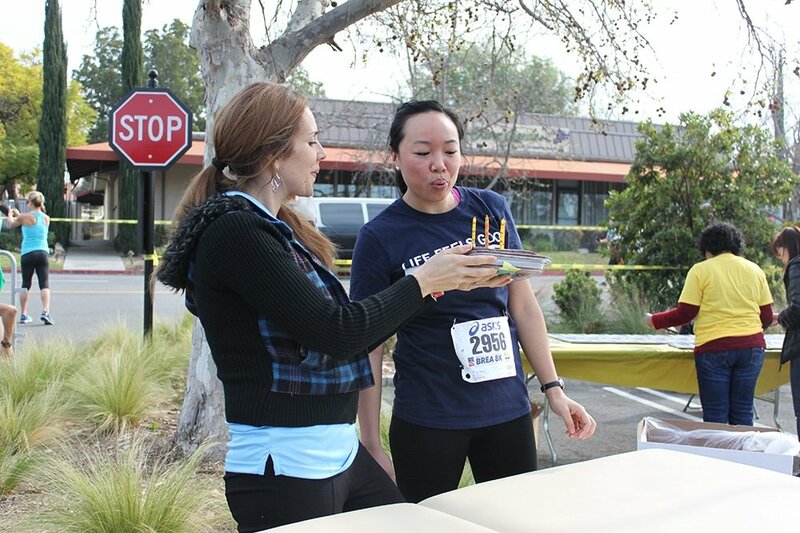 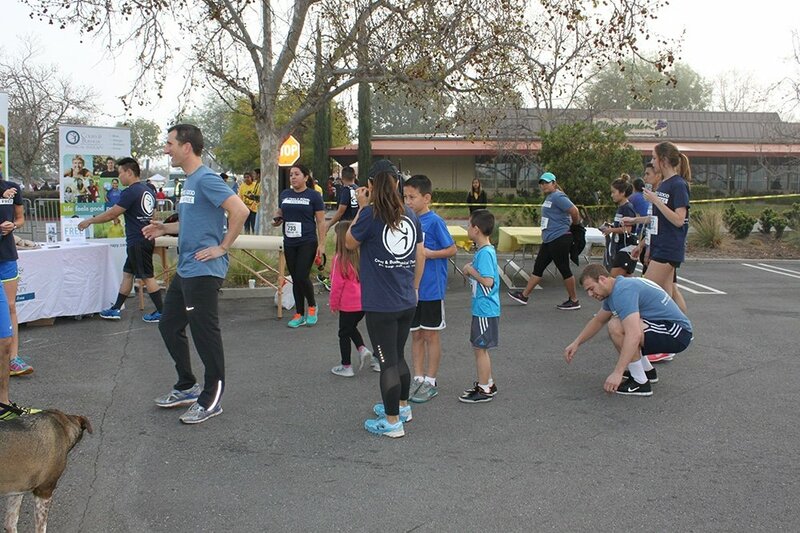 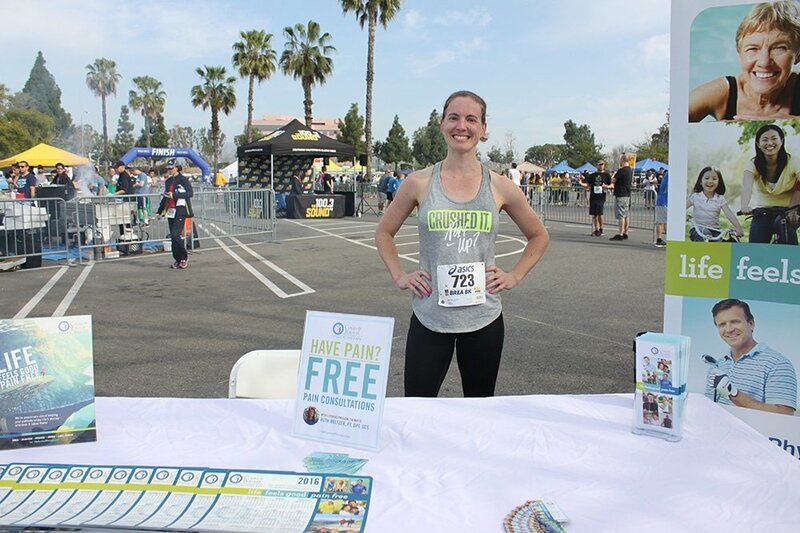 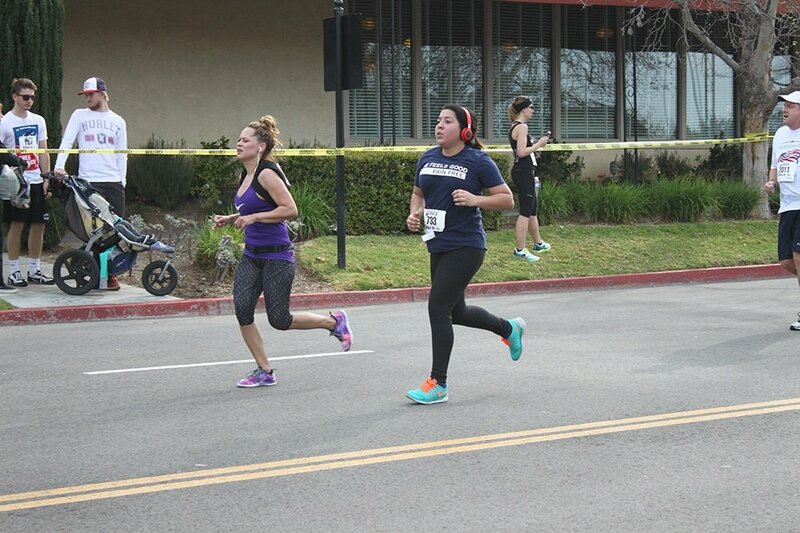 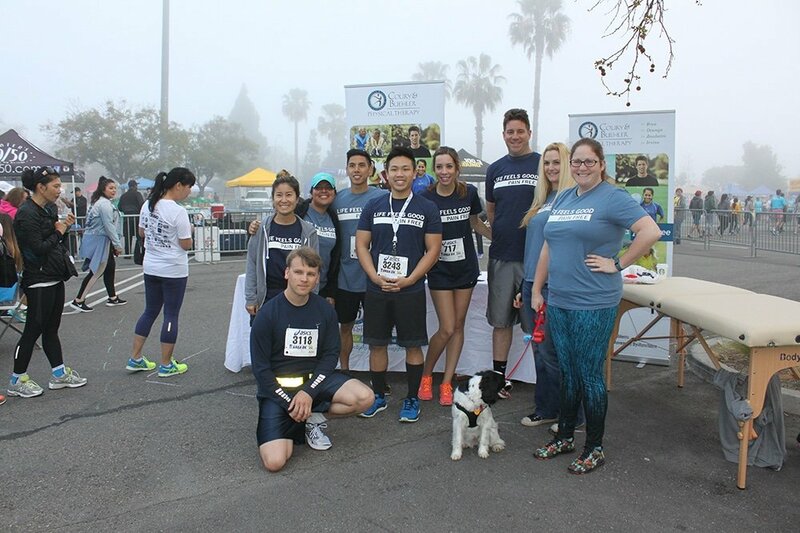 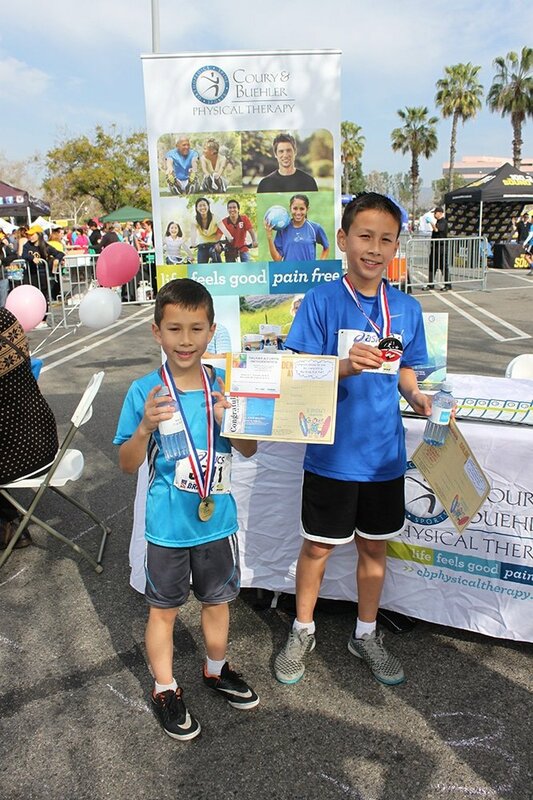 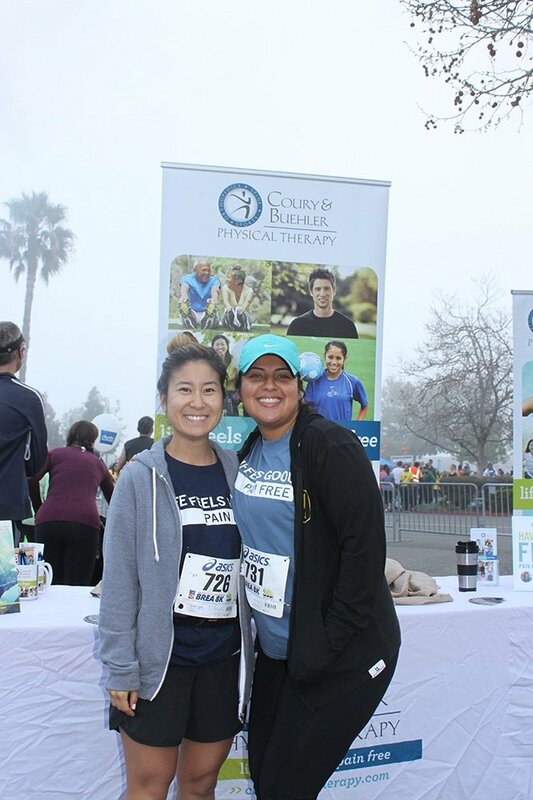 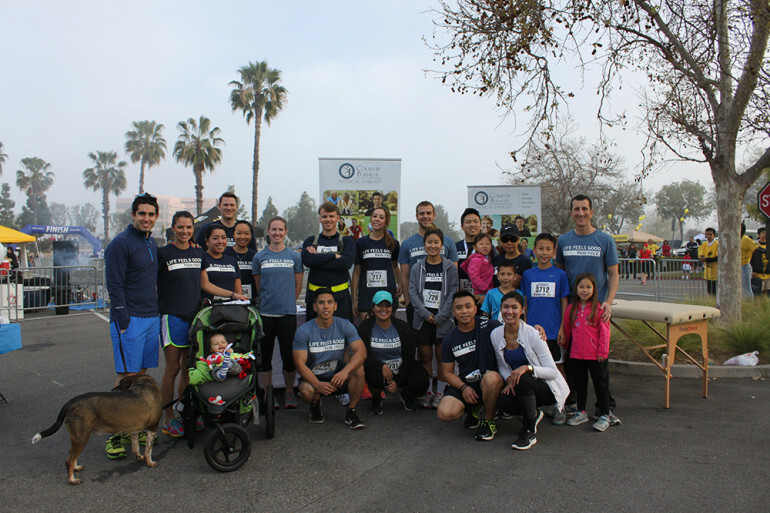 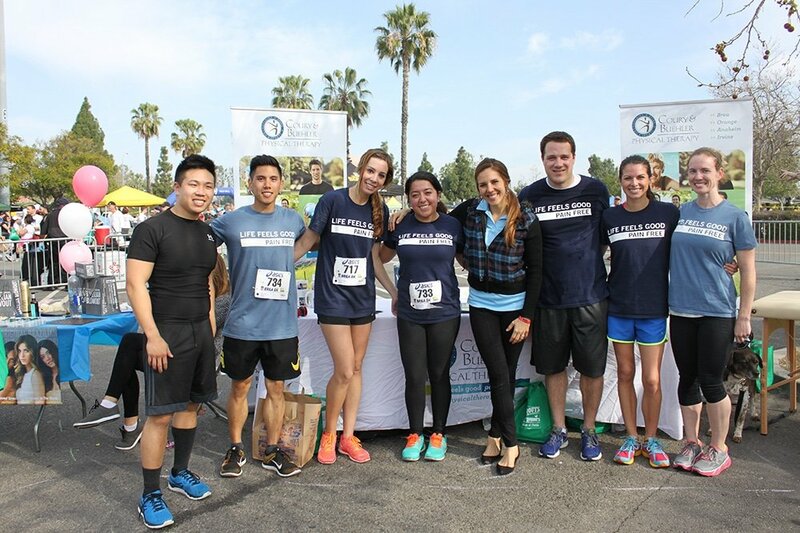 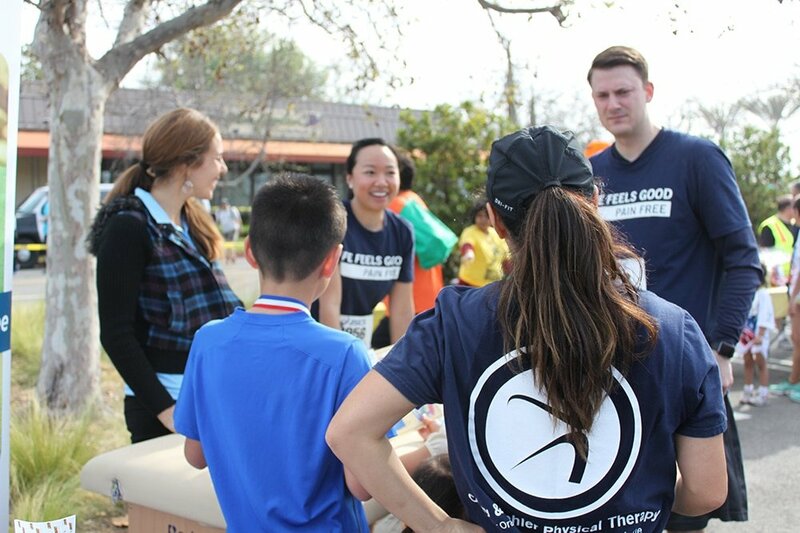 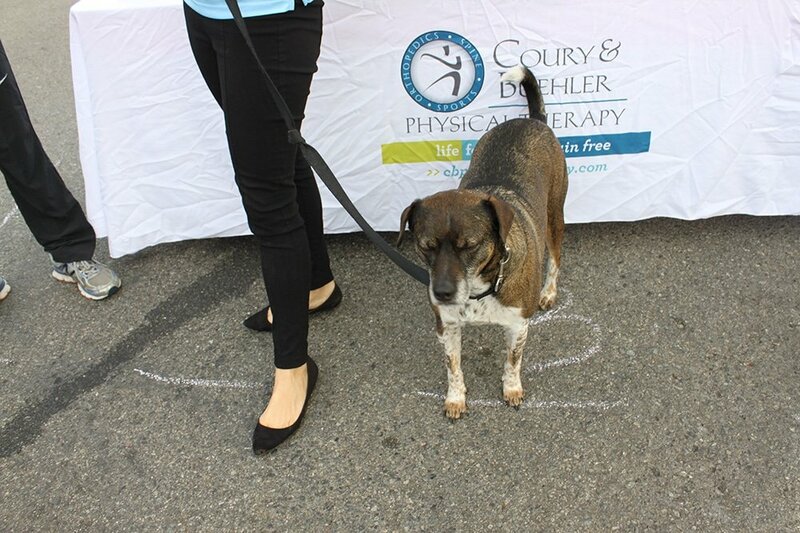 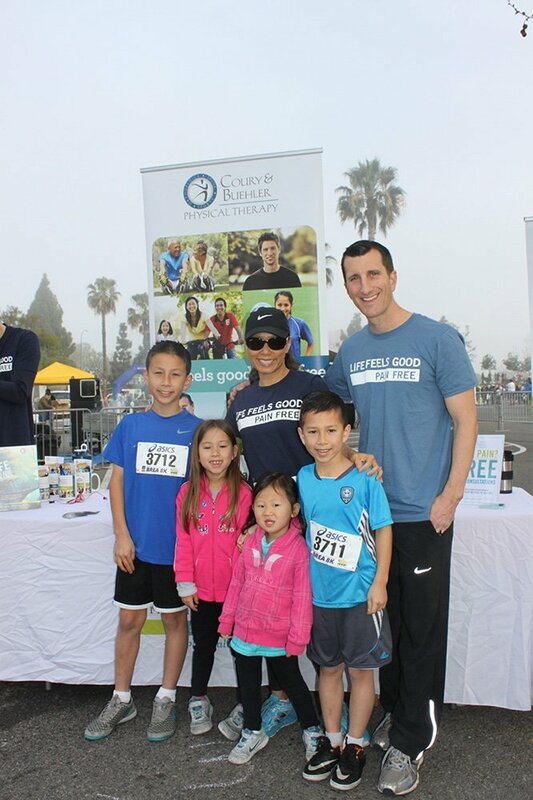 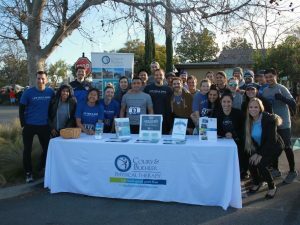 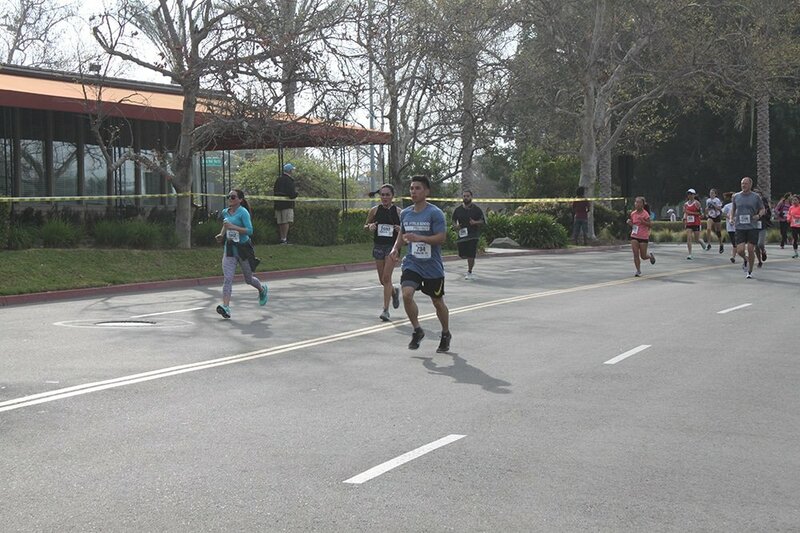 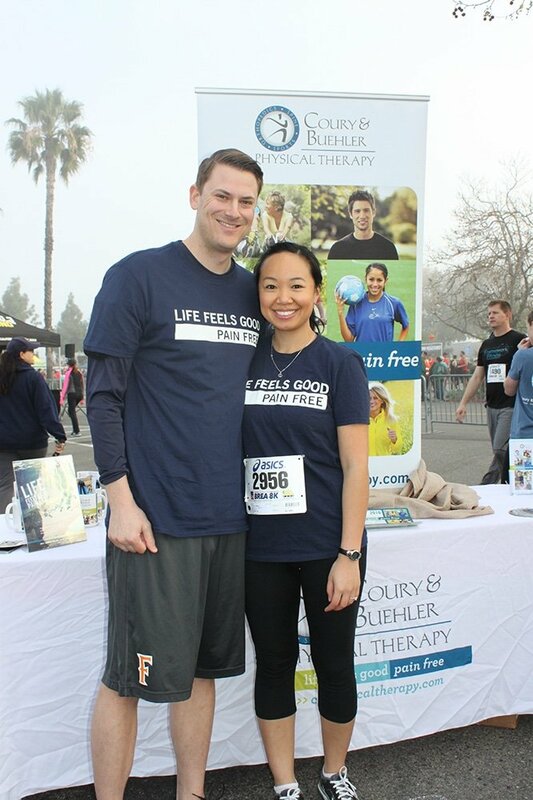 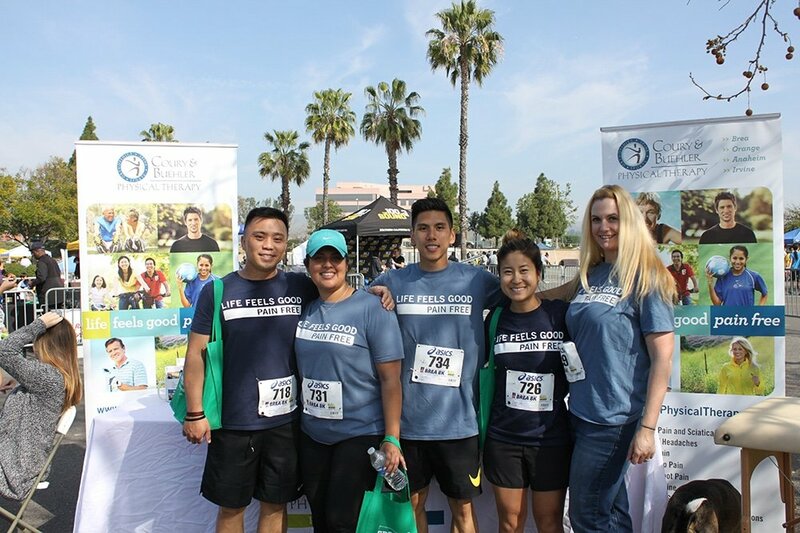 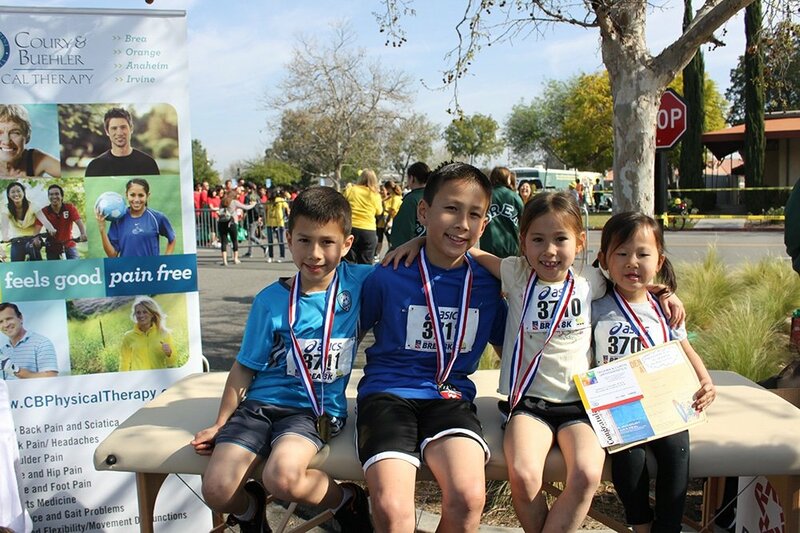 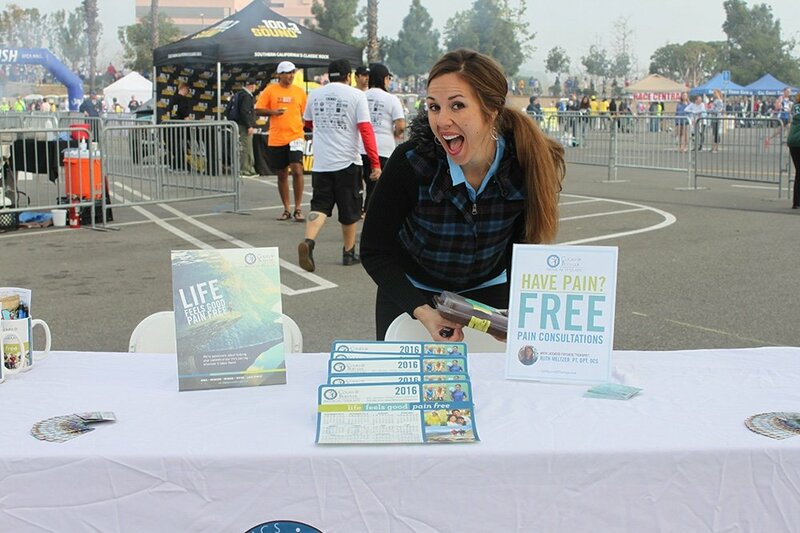 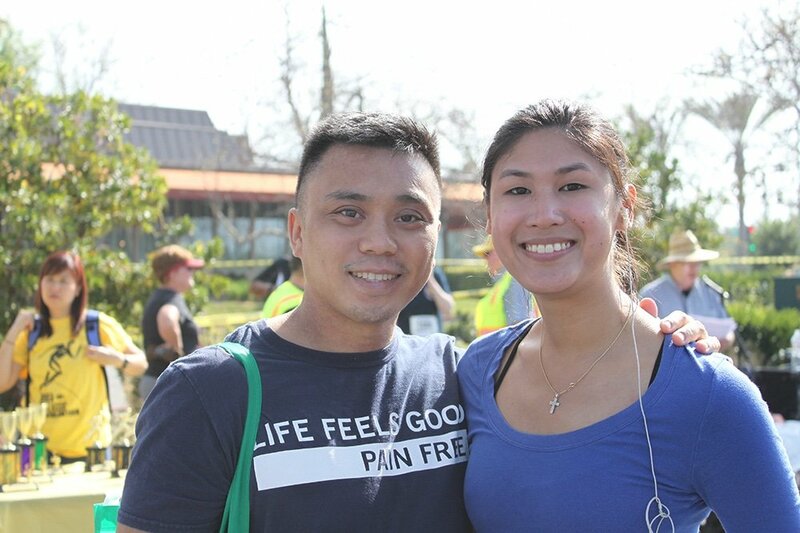 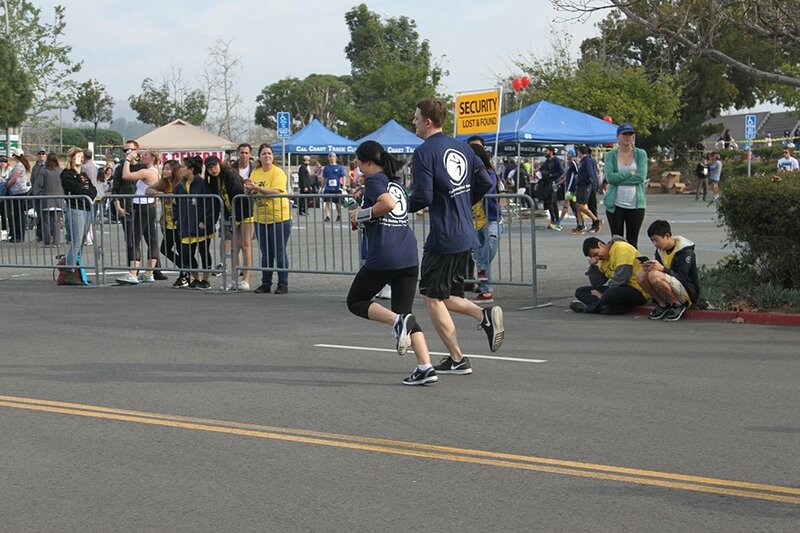 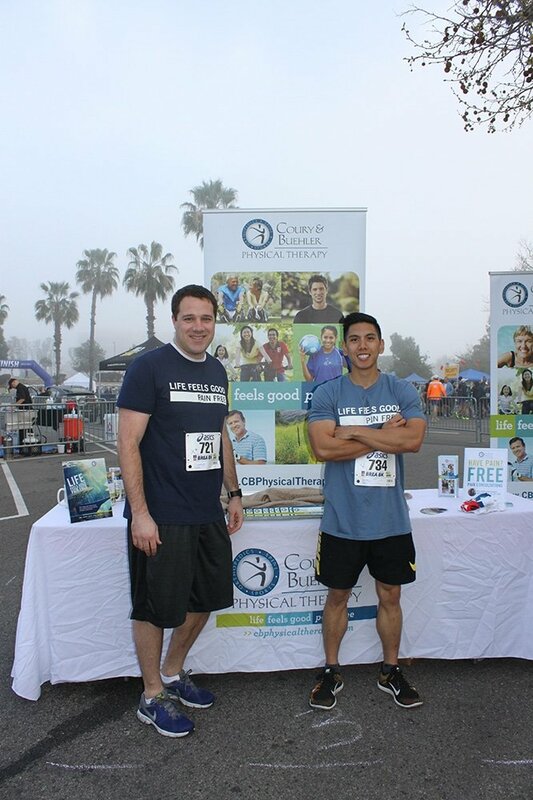 Februrary 28, 2016 marked the 25th annual Brea 8K Classic and the 8th consecutive year that the CBPT team has participated in the race. 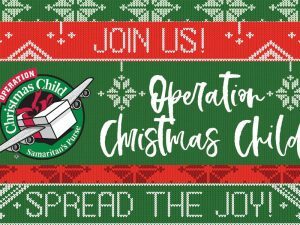 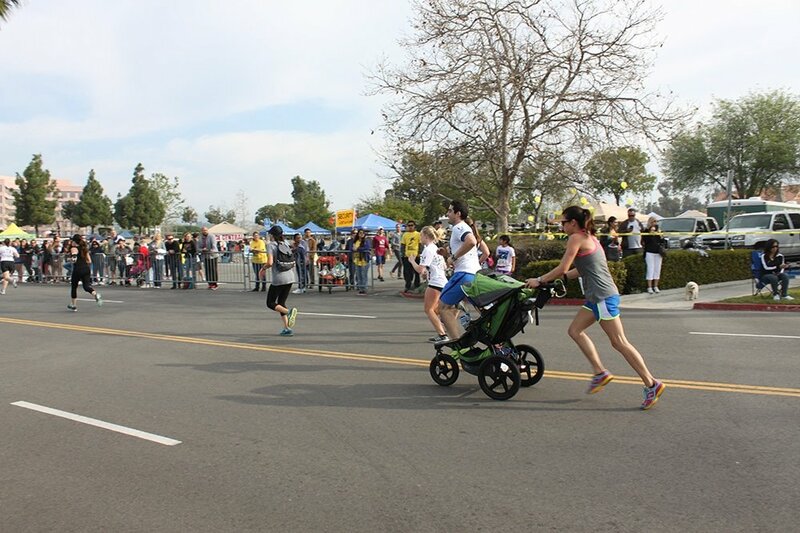 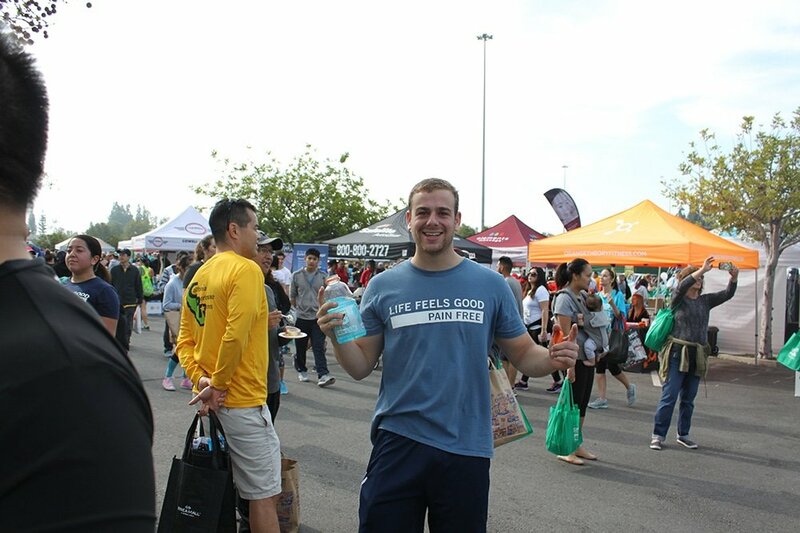 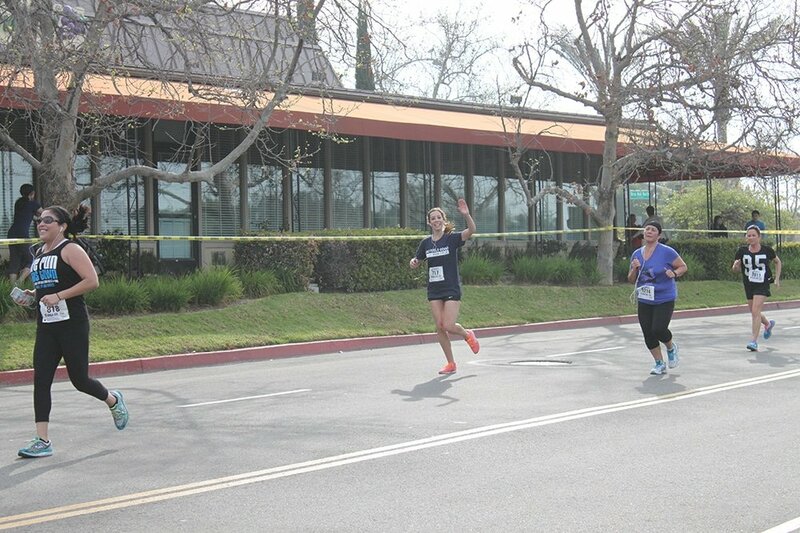 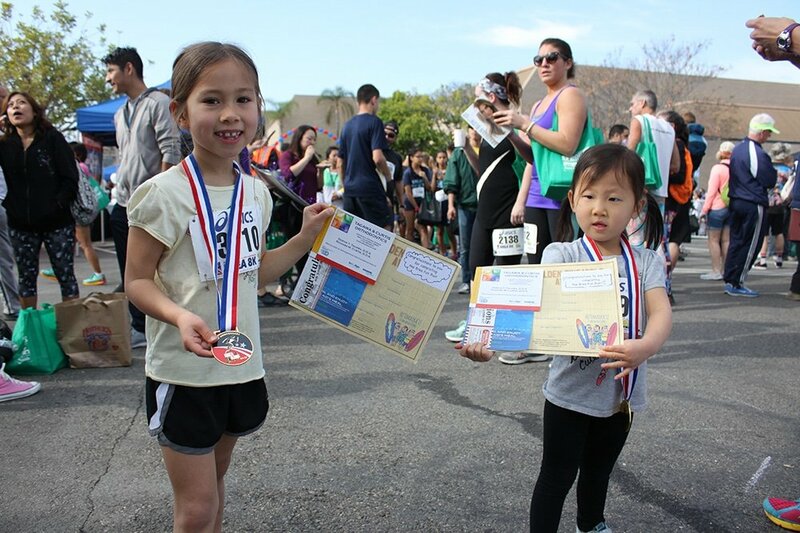 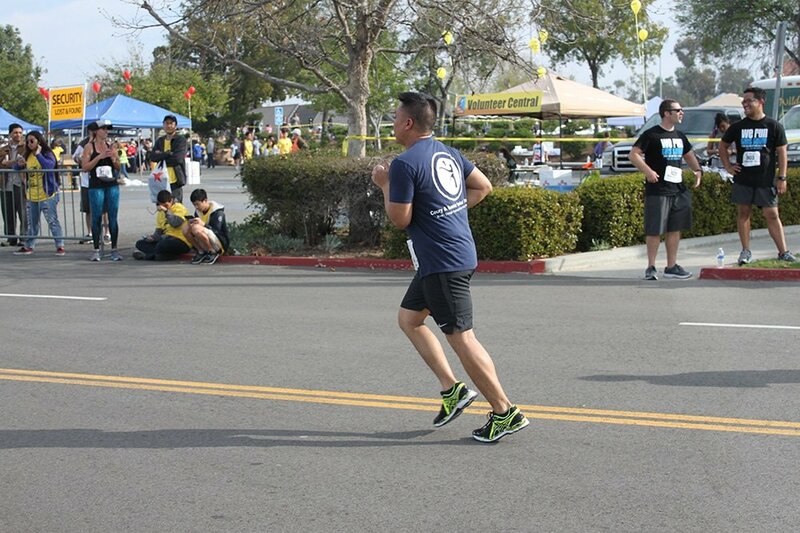 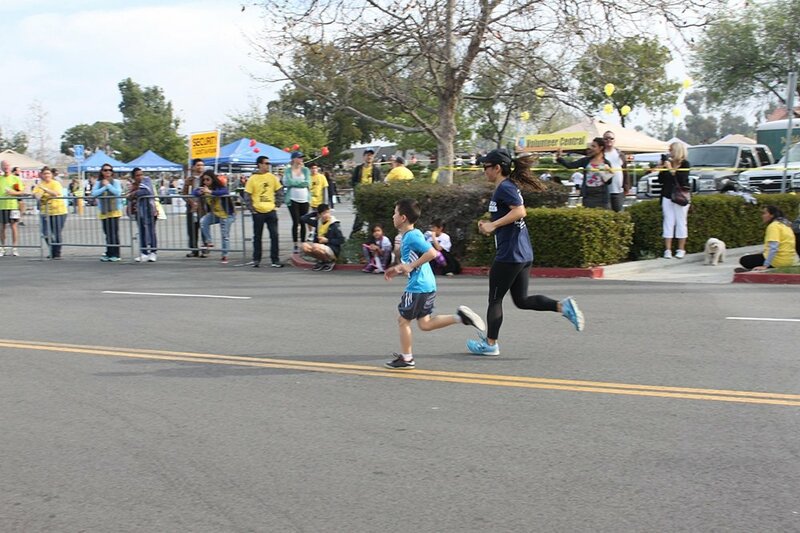 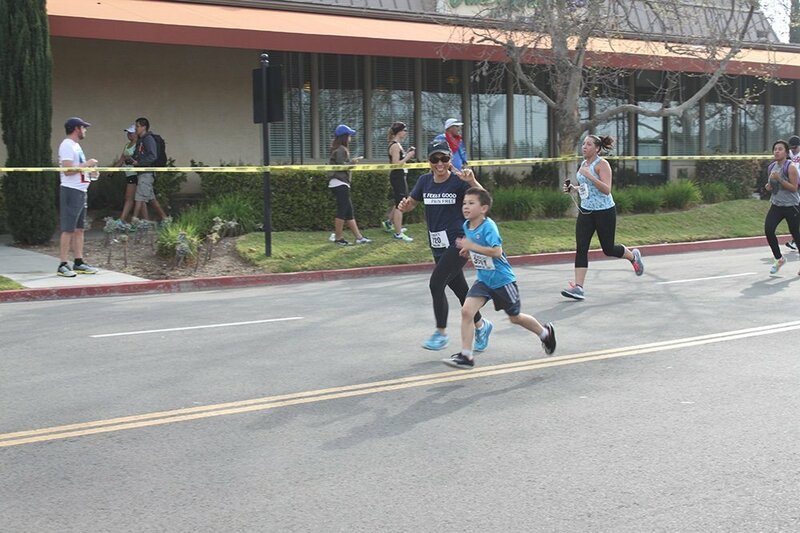 Over 2600 individuals and 46 teams ran to benefit Brea Olinda High School this year. 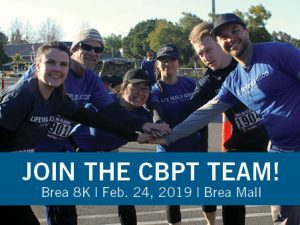 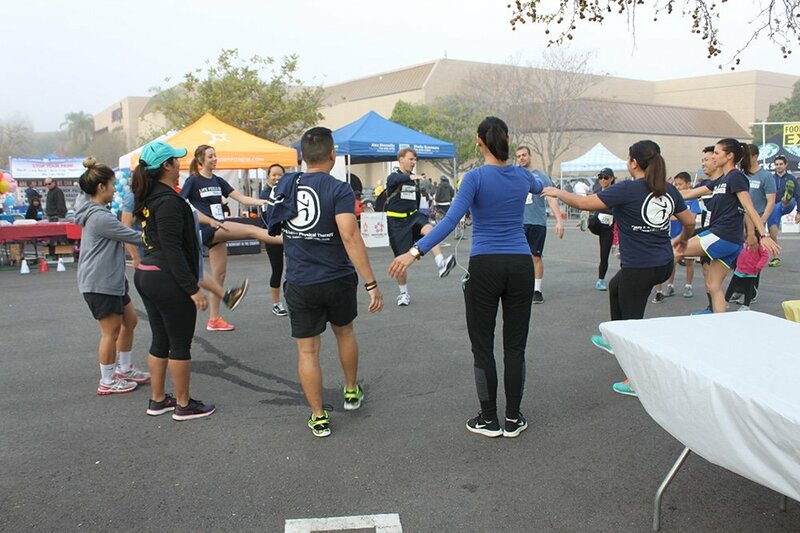 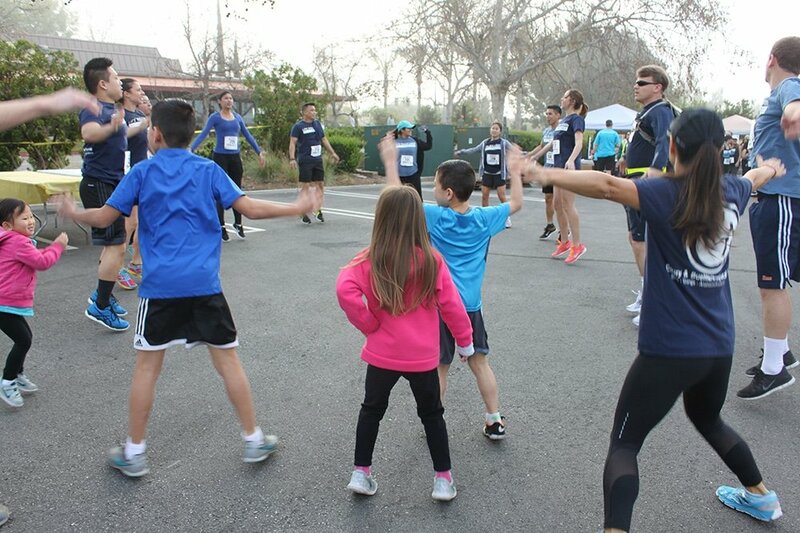 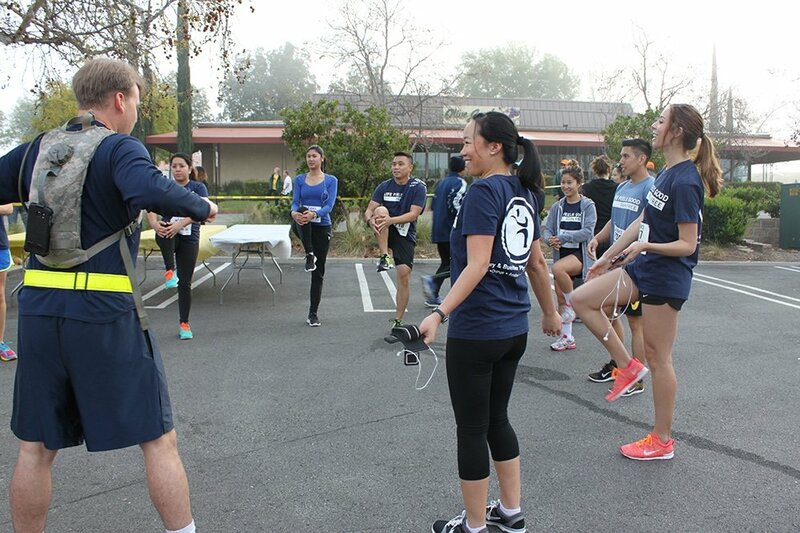 Prior to the race, the CBPT team captains led a dynamic warm up that prepared the entire team for a successful, pain-free run. 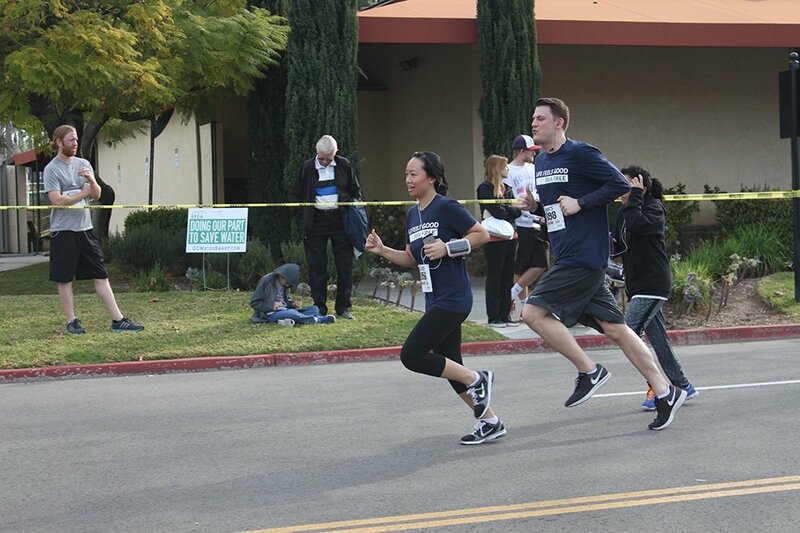 The entire team of PTs, administrators, family, and friends impressively crossed the finish line before the three-hour mark. 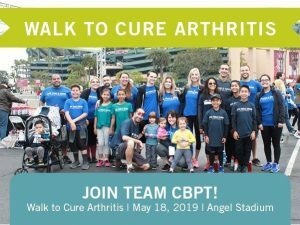 Go CBPT!